J. Mark Howell joined Conexus Indiana in January 2018 and serves as President and CEO. He drives the organization’s mission to grow and promote Indiana’s advanced manufacturing and logistics sectors. 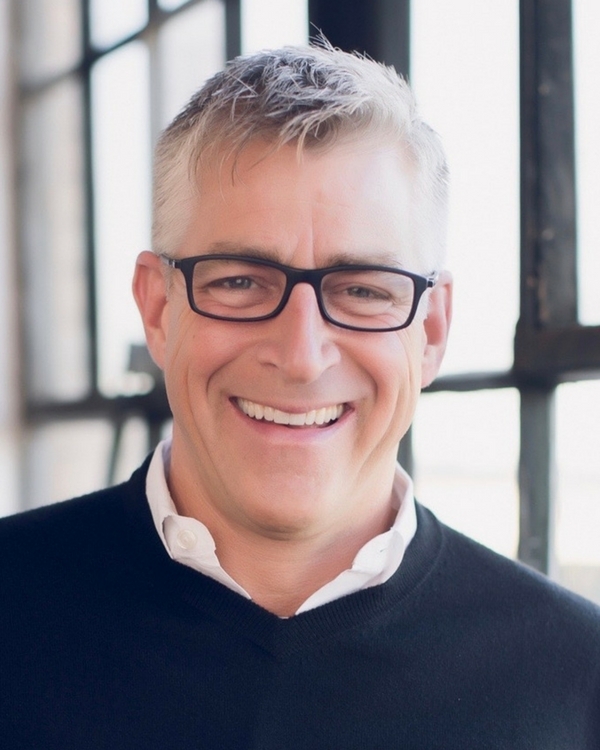 Howell brings with him extensive experience in supply chain logistics and business leadership as former President of Brightpoint Americas and Chief Operating Officer of Angie’s List. A long-time advocate and architect of Conexus Indiana’s work, Howell was among the early members of the Conexus Indiana Board of Directors when the Central Indiana Corporate Partnership (CICP) launched Conexus Indiana in 2007. He served as chairman of the Conexus Indiana Logistics Council from its inception to December 2012 and spearheaded the council’s first-ever statewide logistics report. The report, Phase 1: A Plan for Indiana’s Logistics Future, identified infrastructure, public policy and talent development priorities and served as the blueprint for many projects and initiatives that have been implemented to strengthen Indiana’s logistics advantage. At Angie’s List, Howell served for five years as Chief Operating Officer, overseeing daily operations at the Indianapolis-based company. Howell’s prior experience included various executive leadership roles with Brightpoint Inc. for nearly 20 years, during which time the company grew from a 25-employee operation to an international Fortune 500 company. Howell serves as a board member of KAR Auction Services and as a board and executive committee member of Ascend Indiana. He most recently was asked to serve as Chairman for the Host Committee of the 2022 College Football Championship Game which will be held in Indianapolis. He is a distinguished advisor for The Children’s Museum of Indianapolis, a member of the Jameson Camp Governance Committee and serves on the The Oaks Academy One Oaks Task Force. Howell is a Certified Public Accountant (CPA) and a graduate of the University of Notre Dame, where he is a member of the university’s Sorin Society.